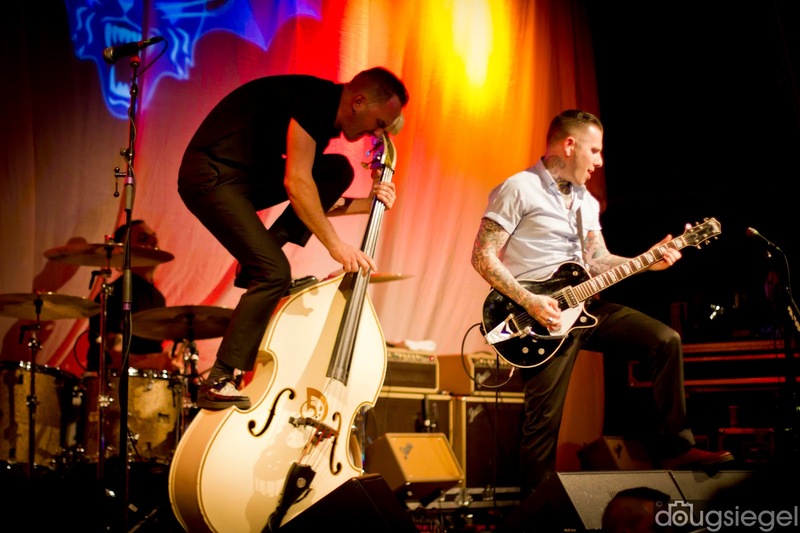 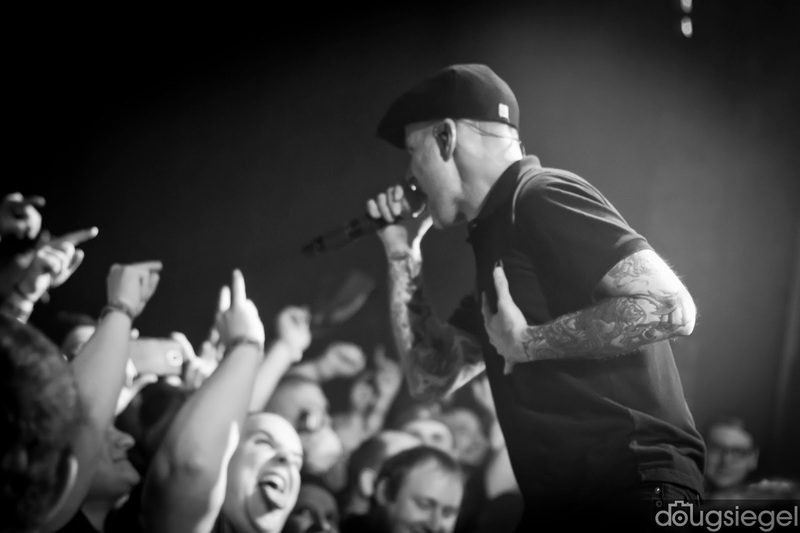 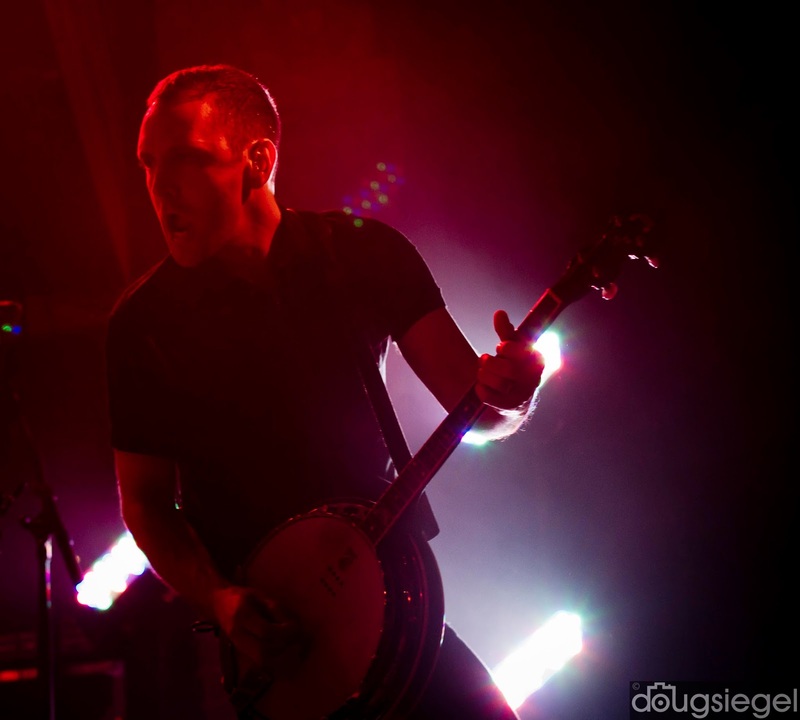 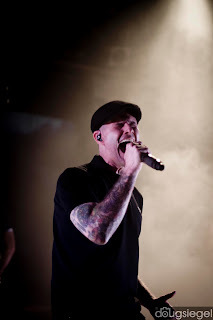 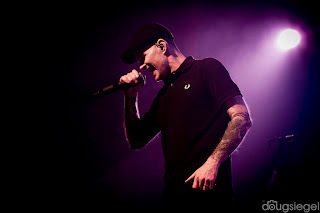 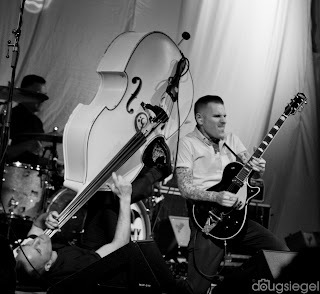 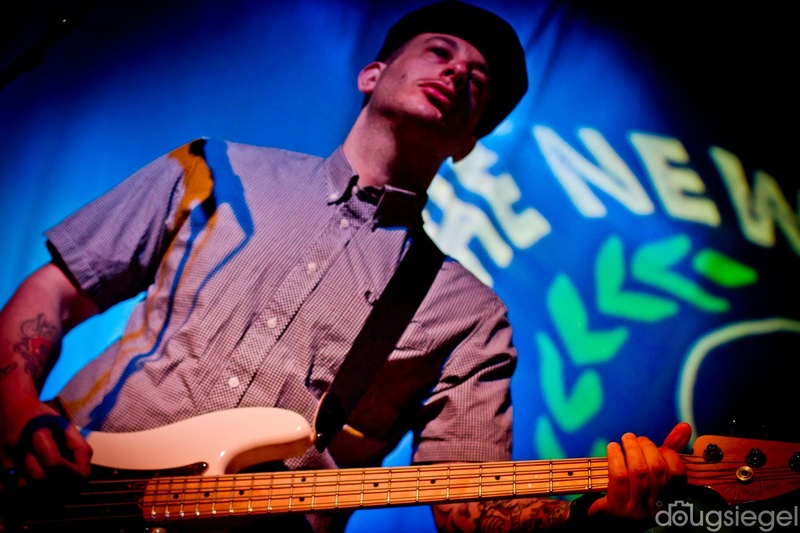 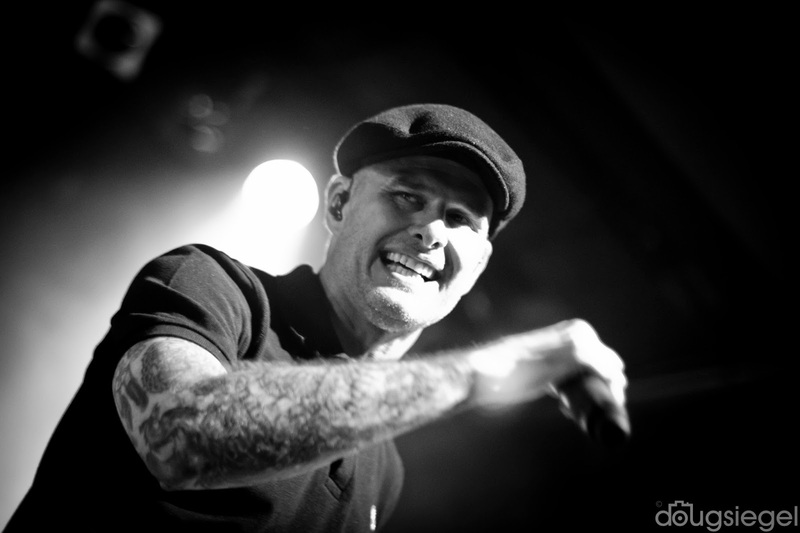 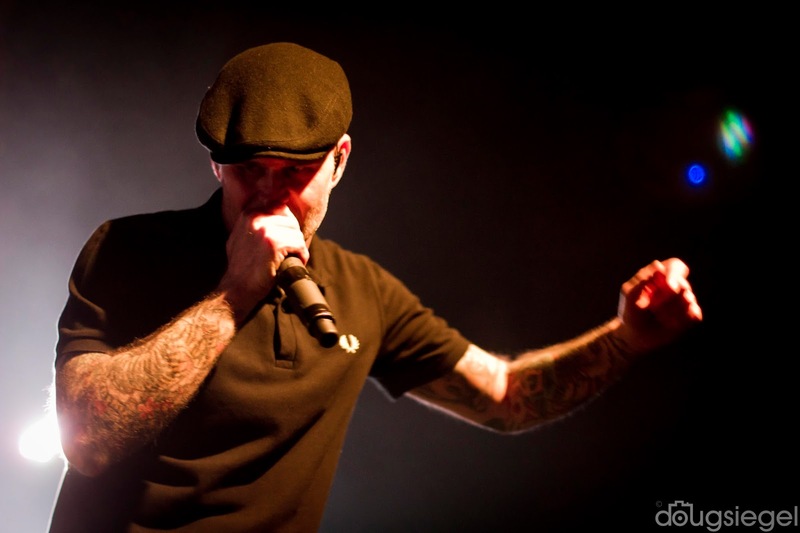 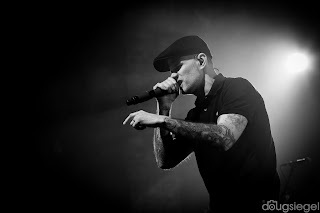 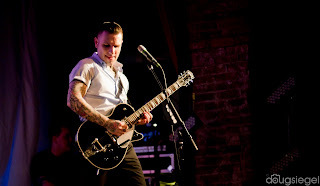 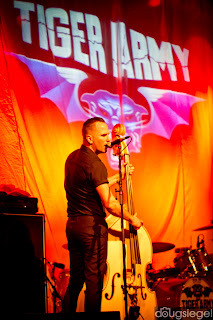 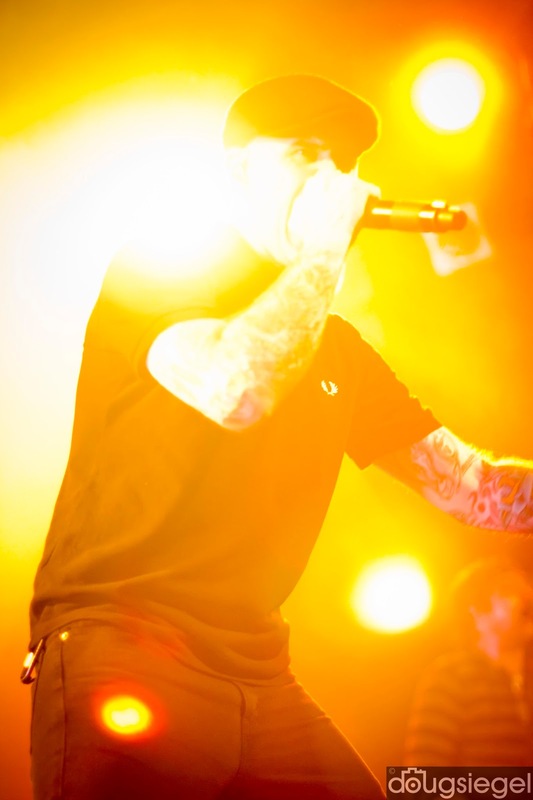 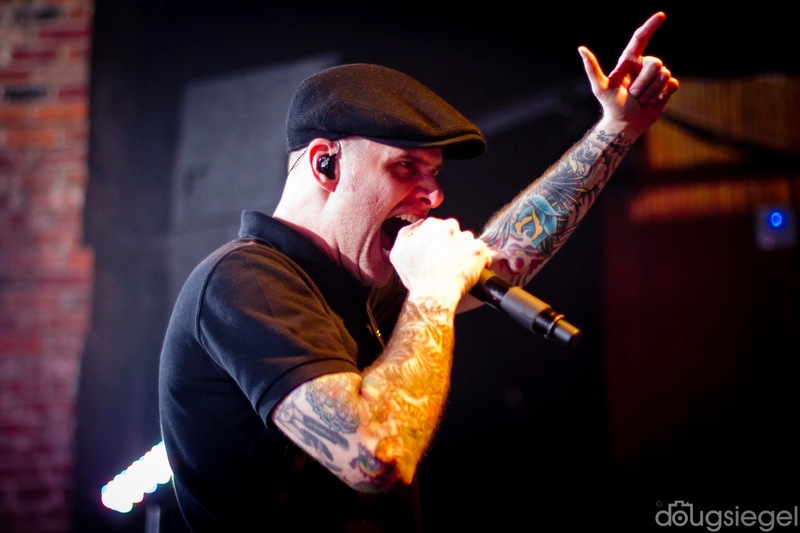 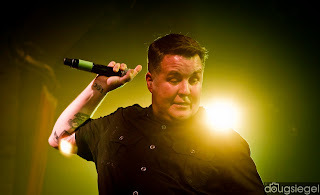 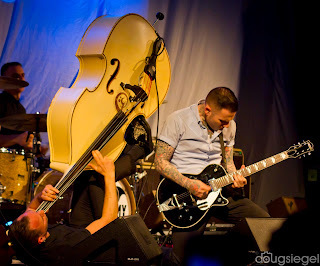 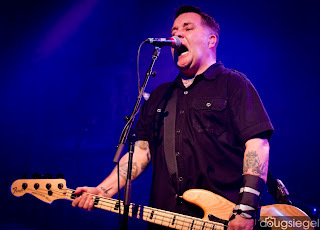 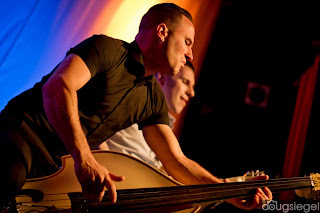 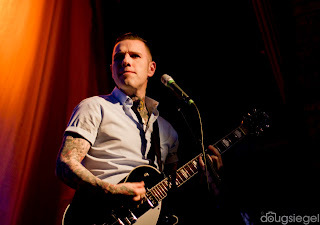 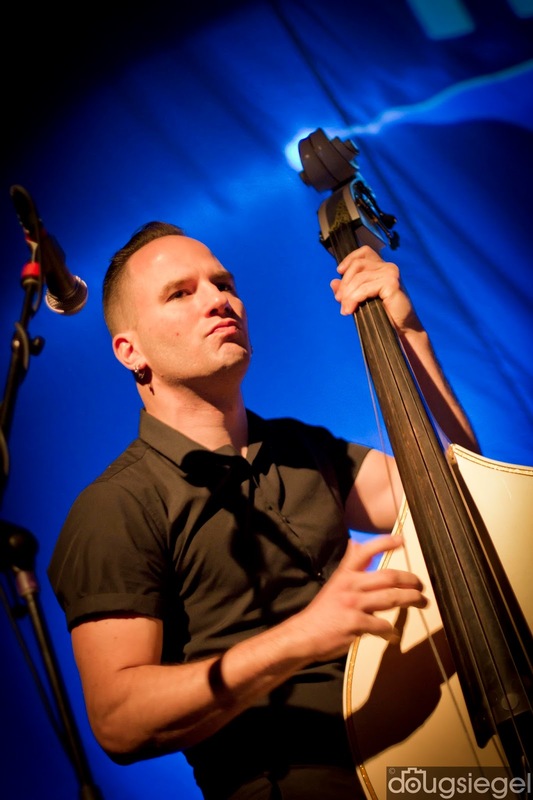 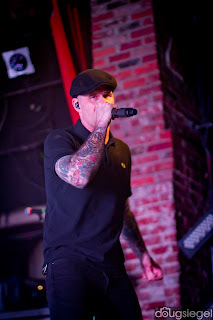 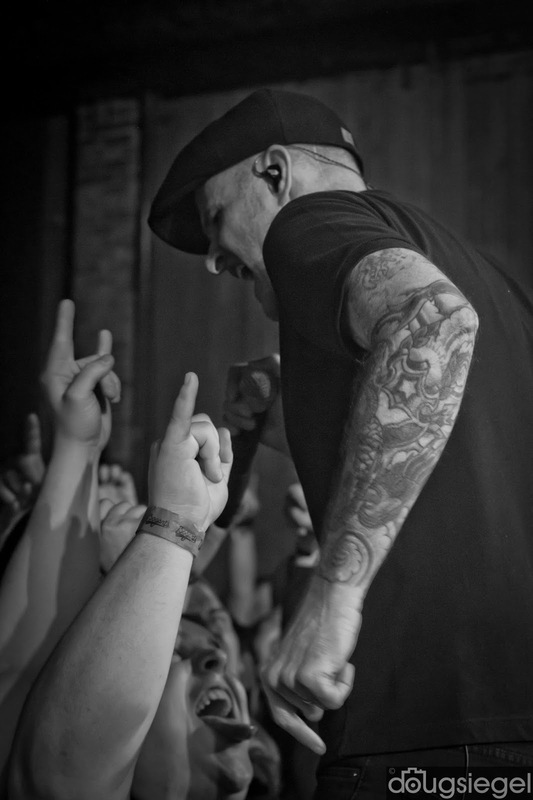 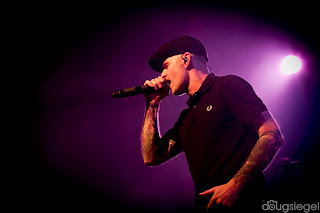 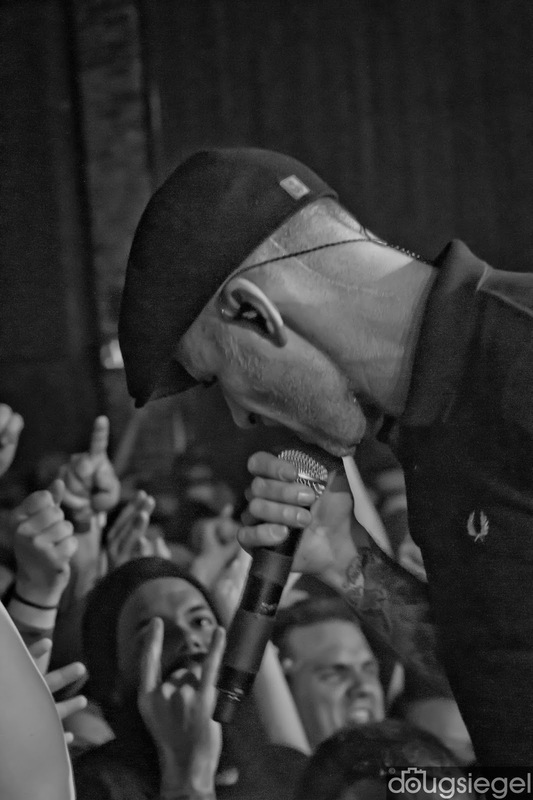 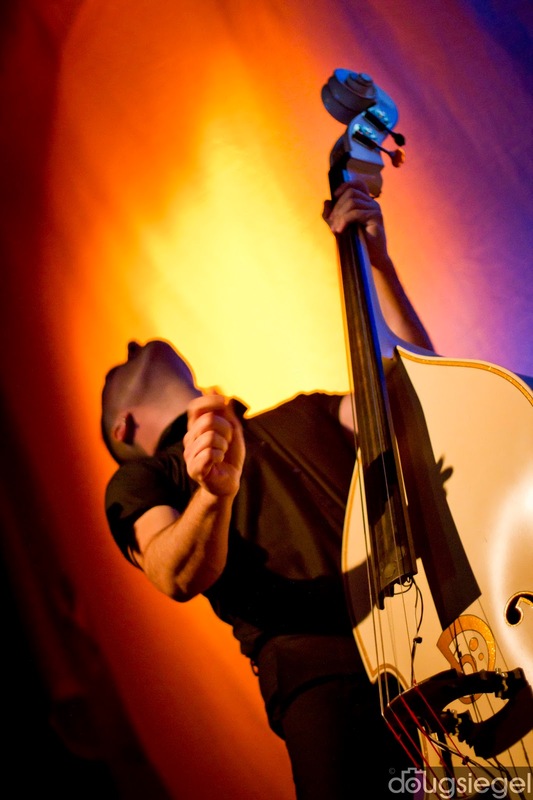 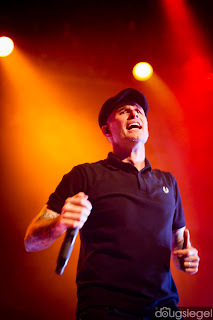 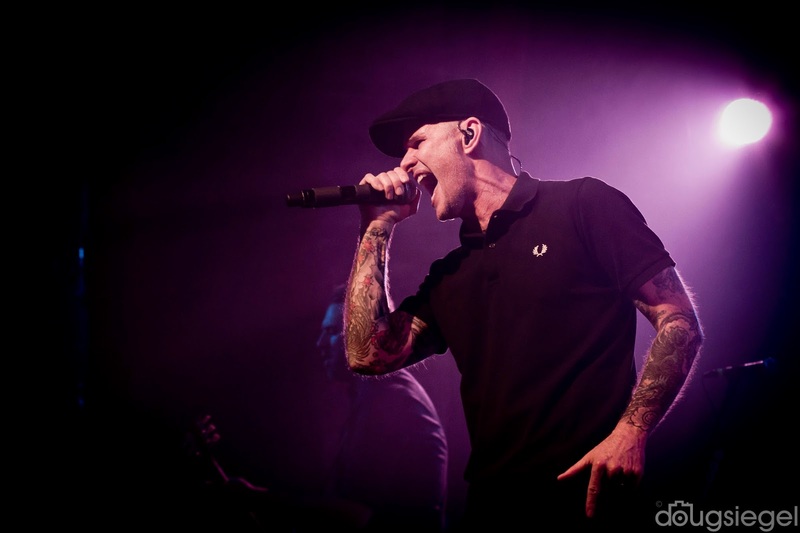 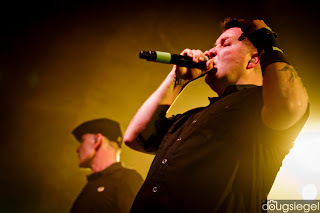 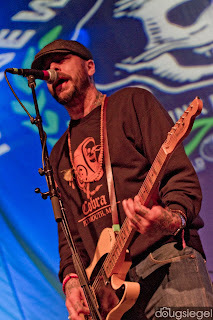 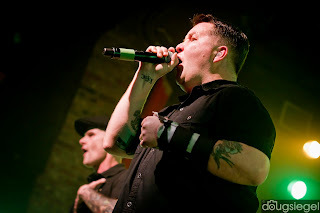 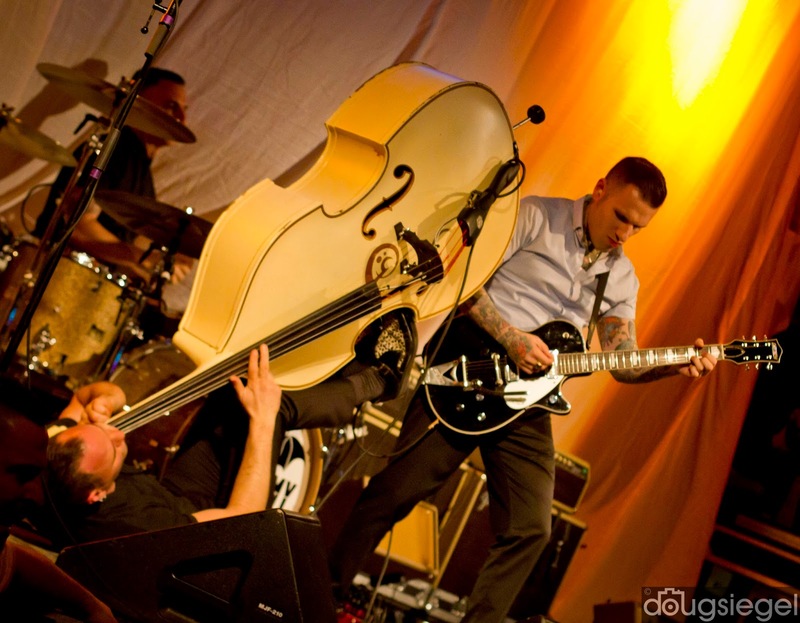 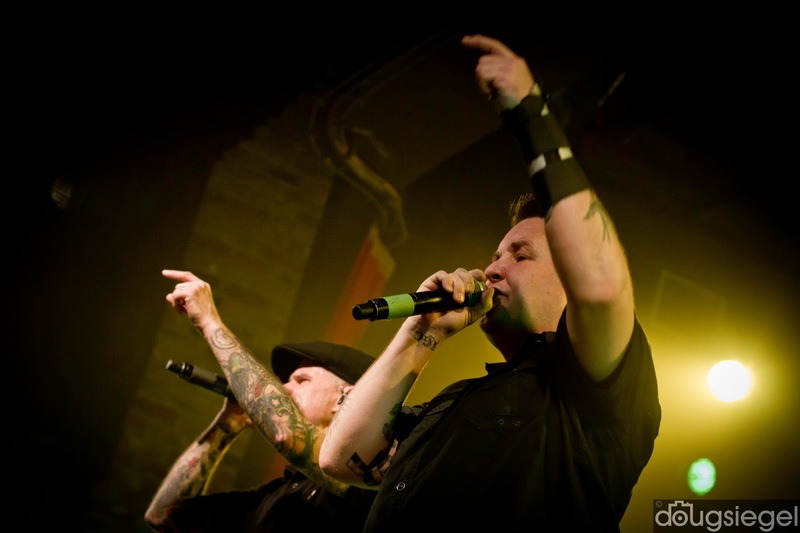 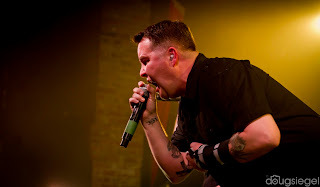 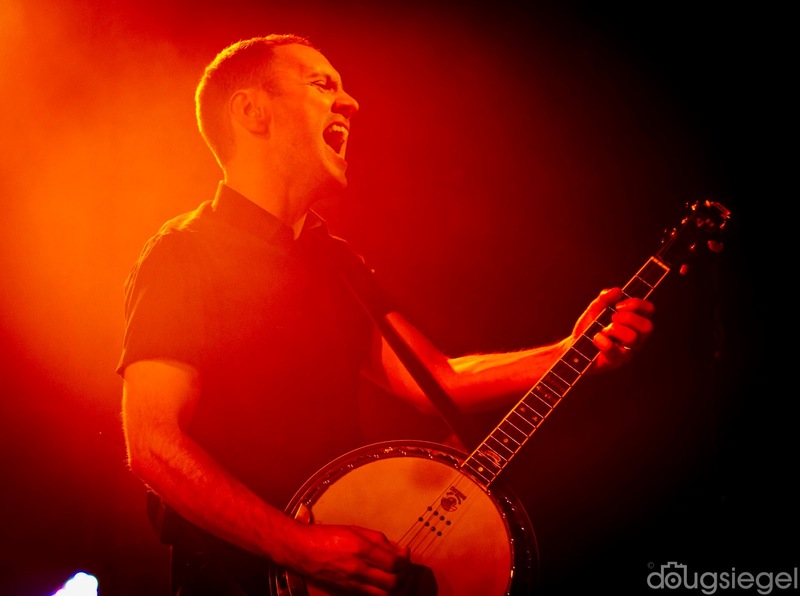 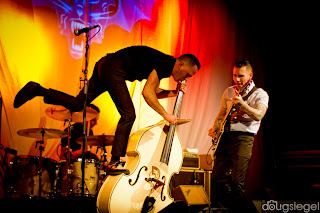 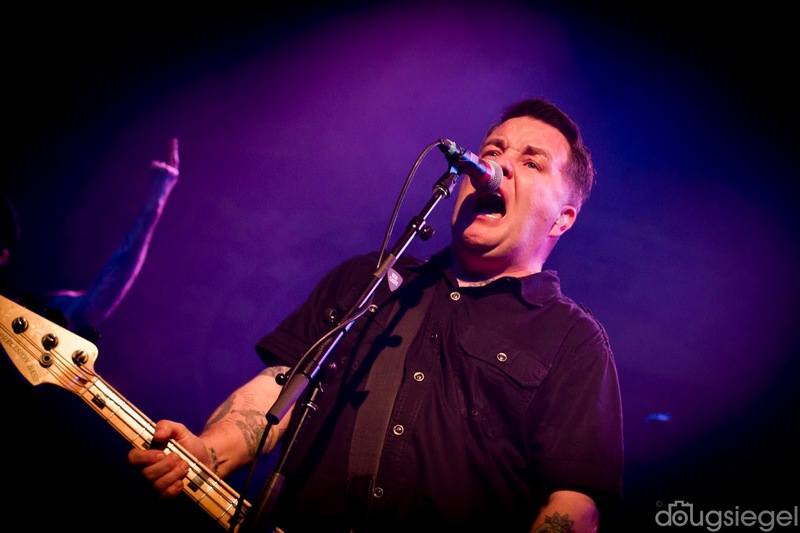 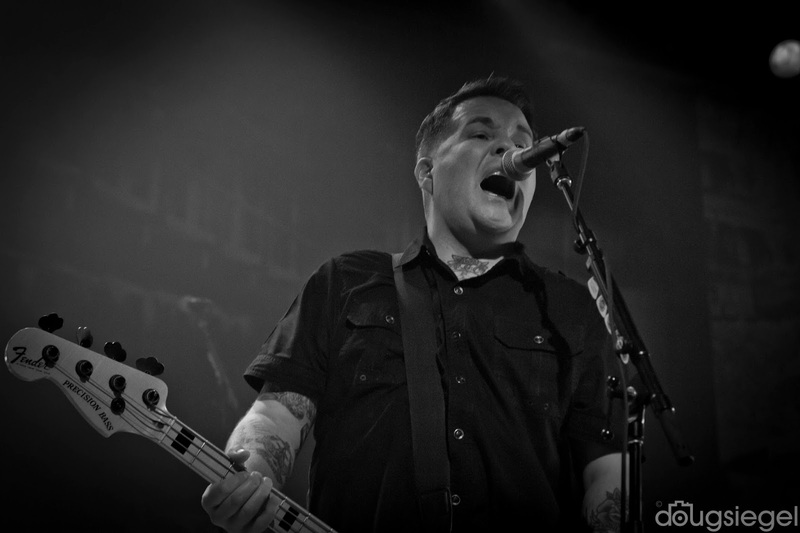 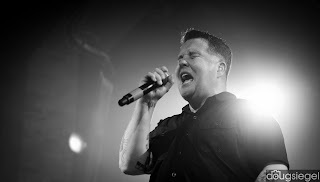 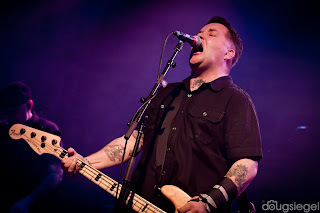 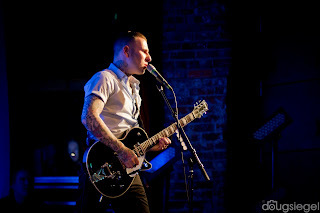 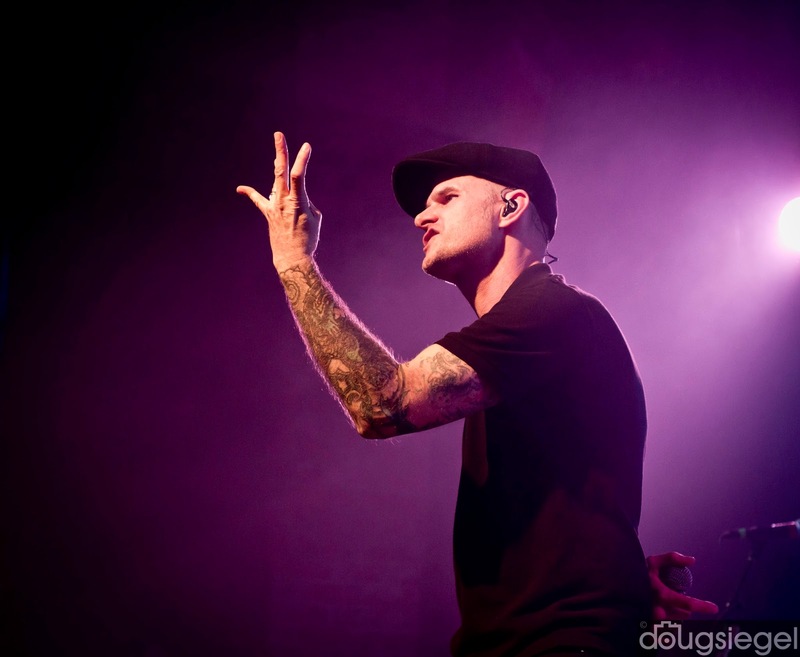 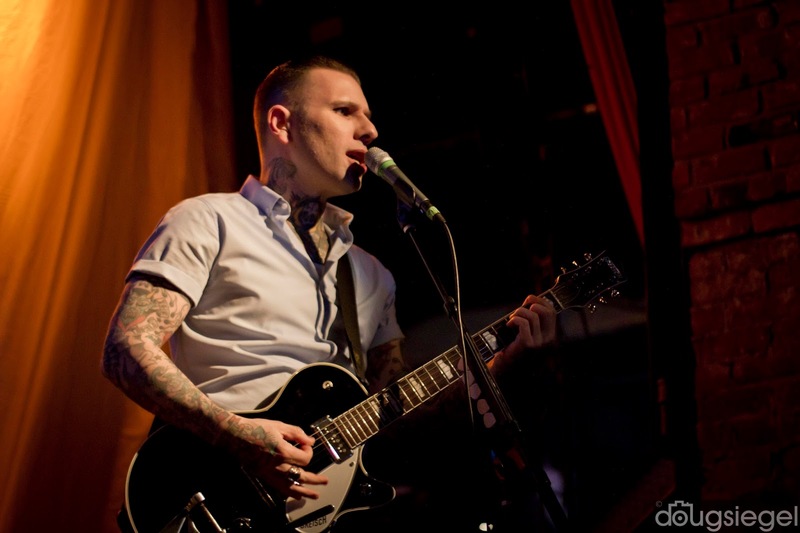 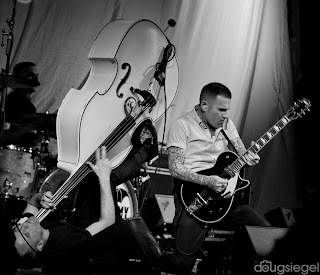 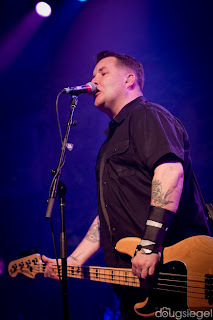 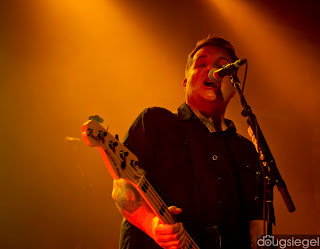 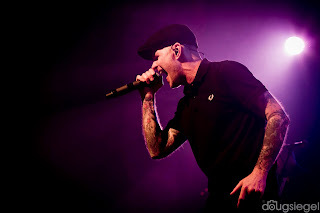 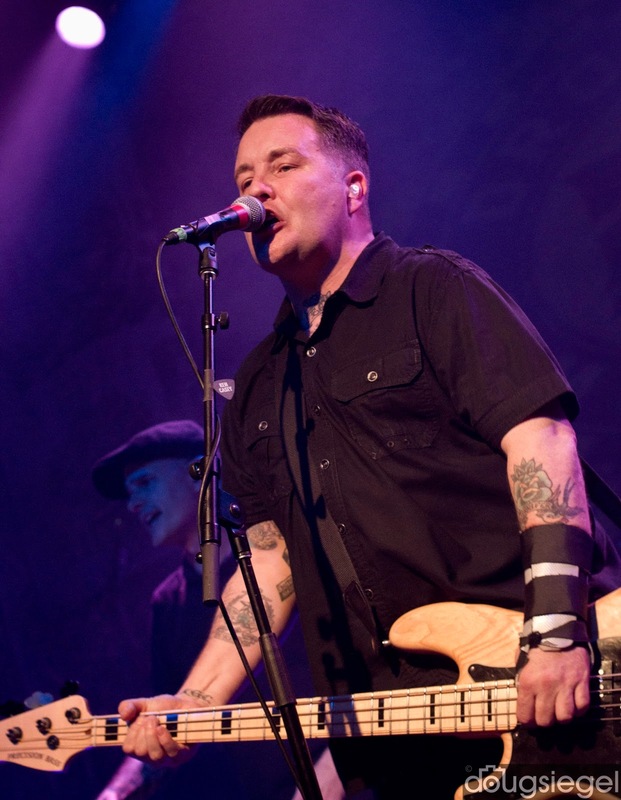 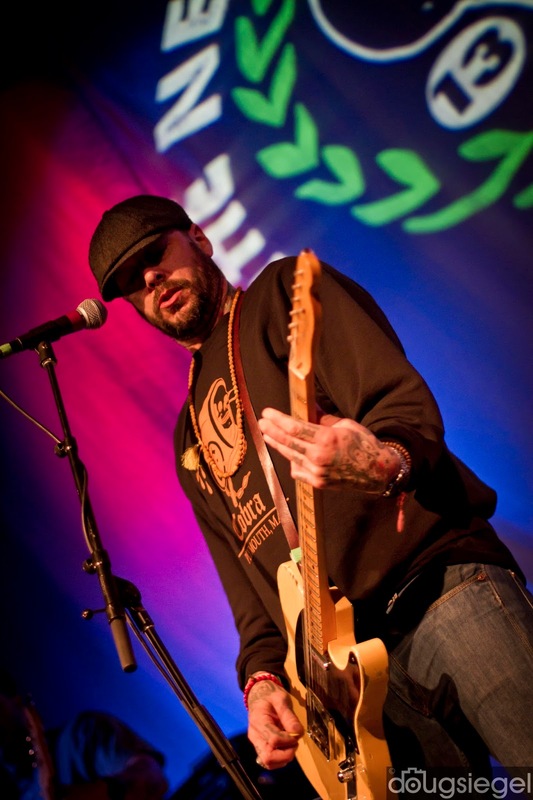 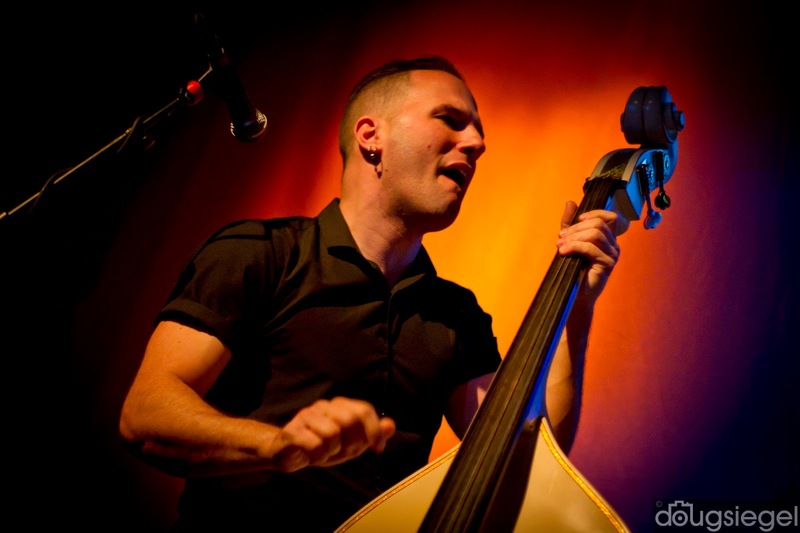 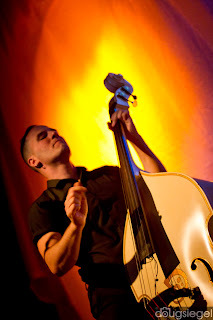 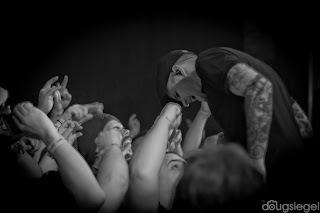 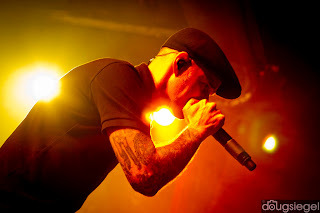 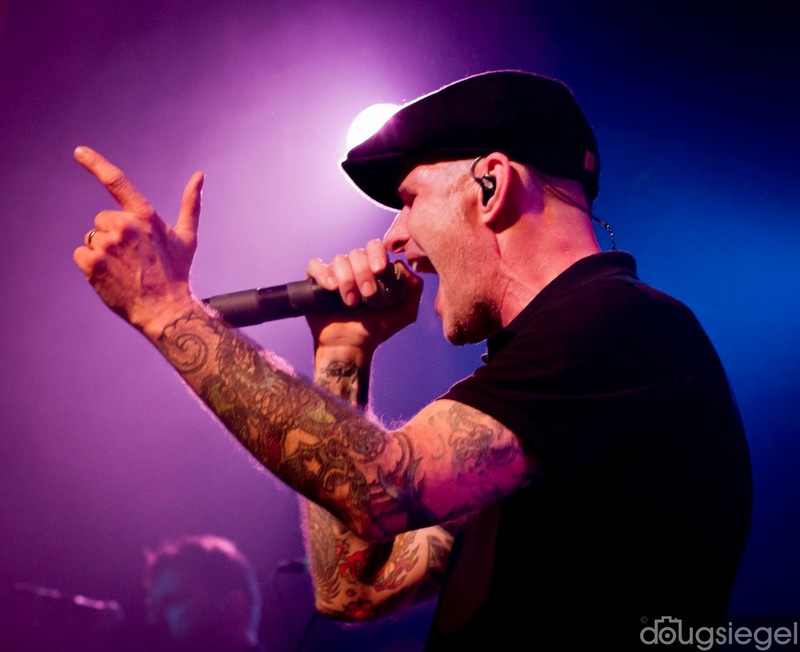 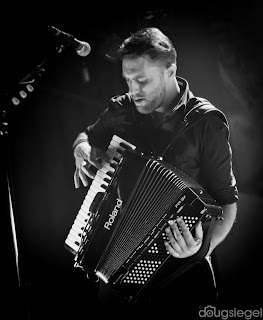 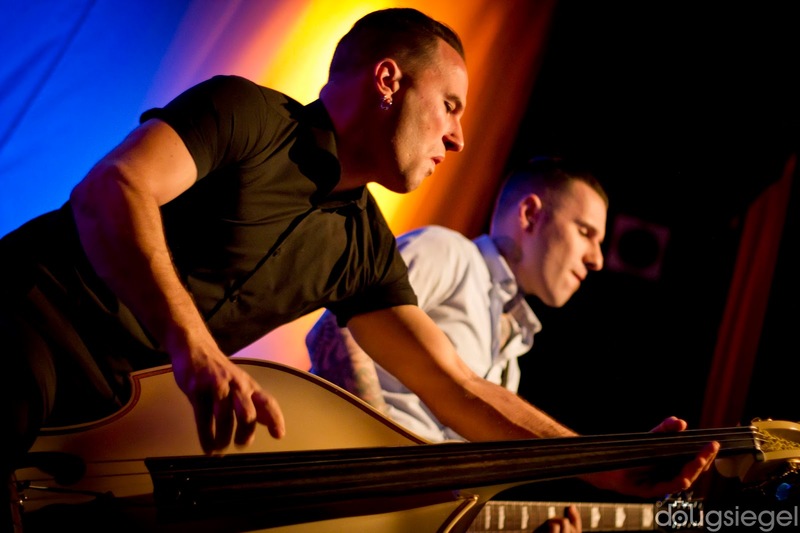 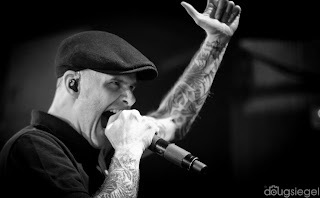 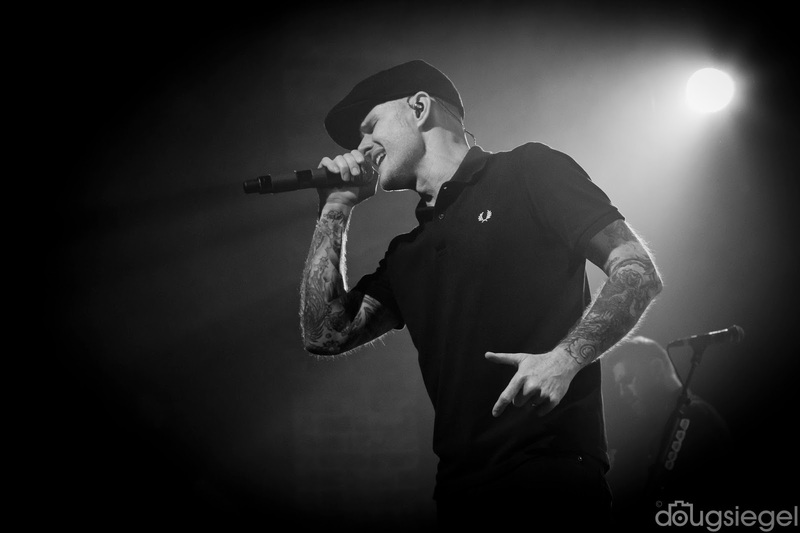 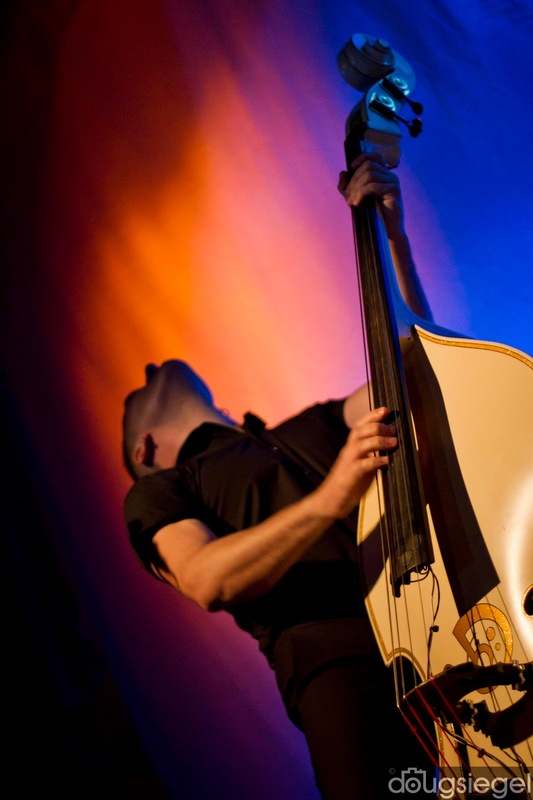 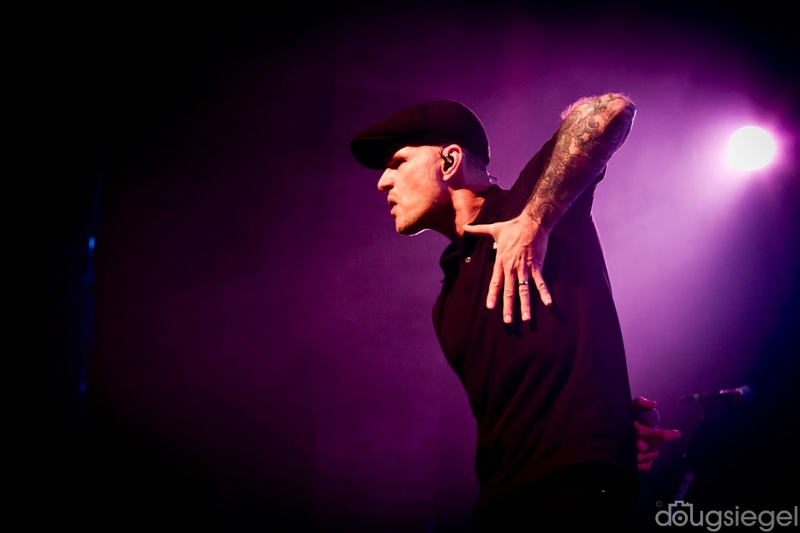 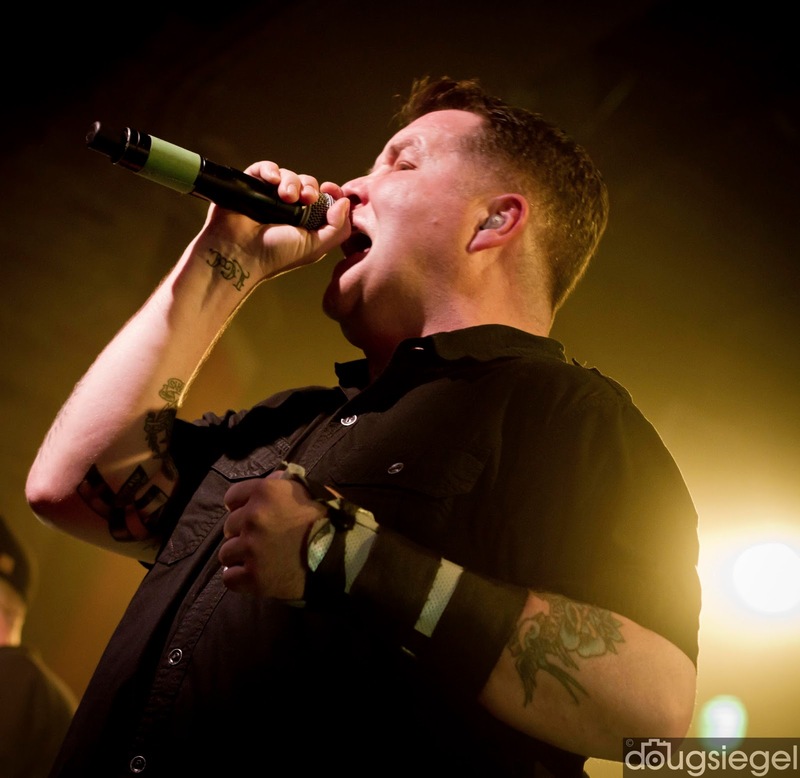 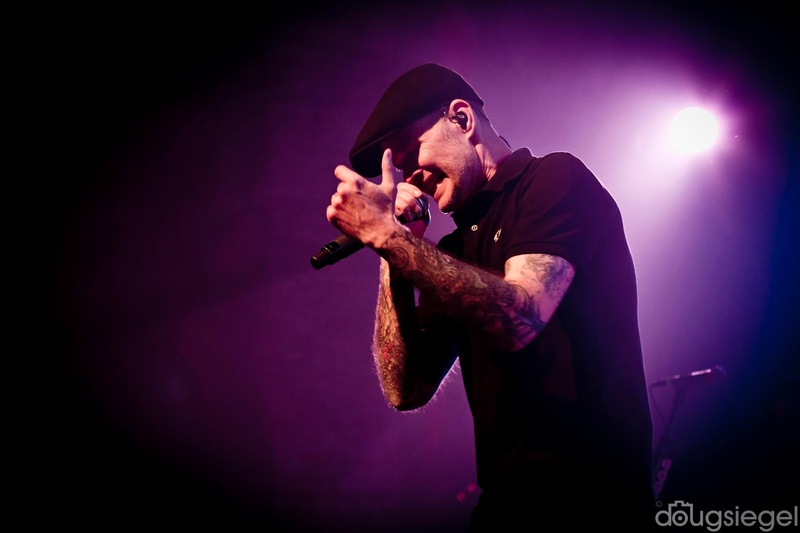 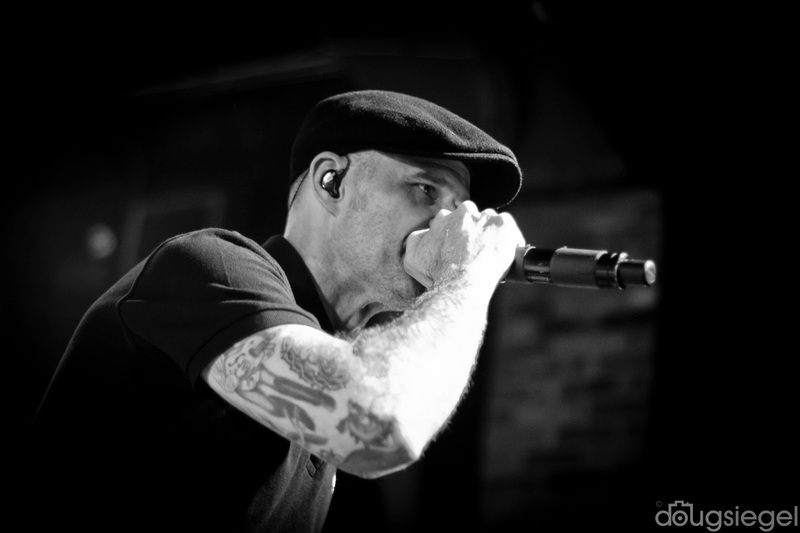 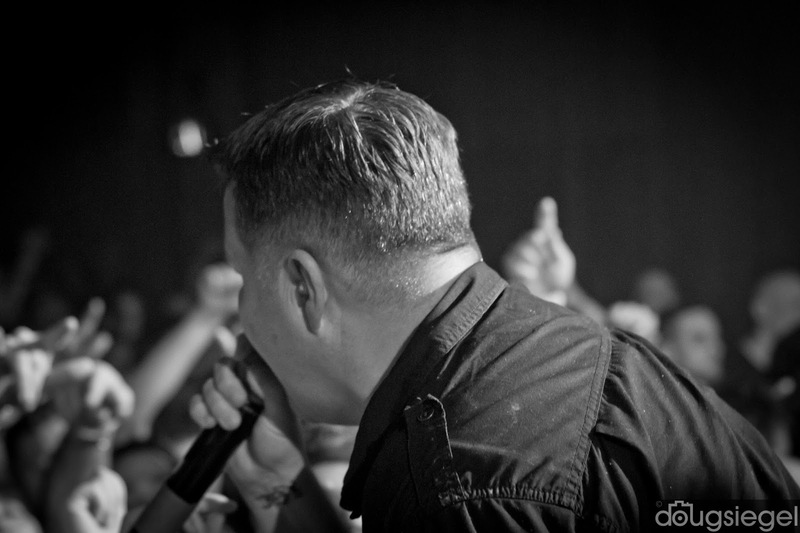 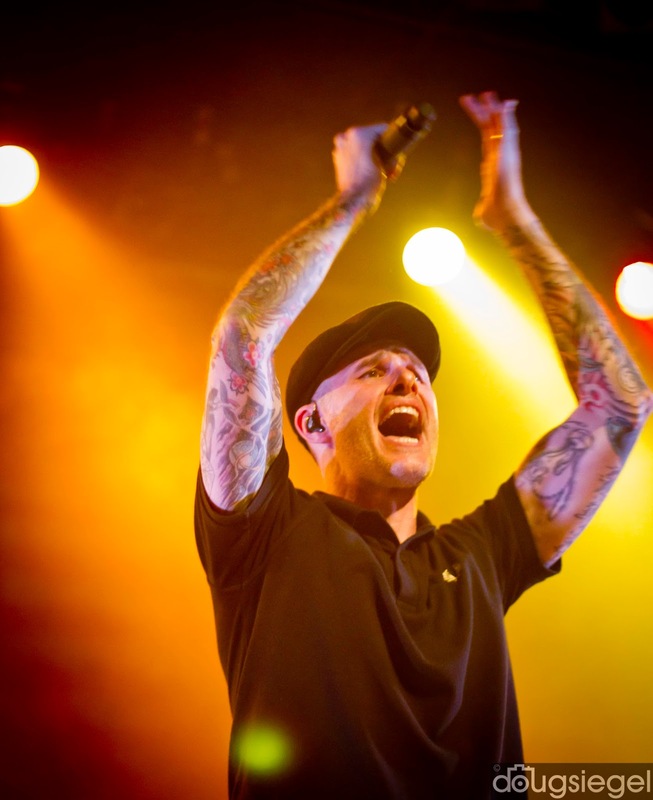 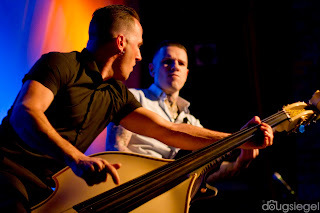 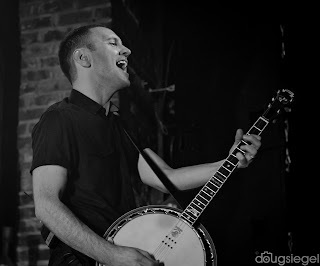 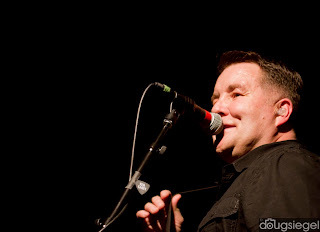 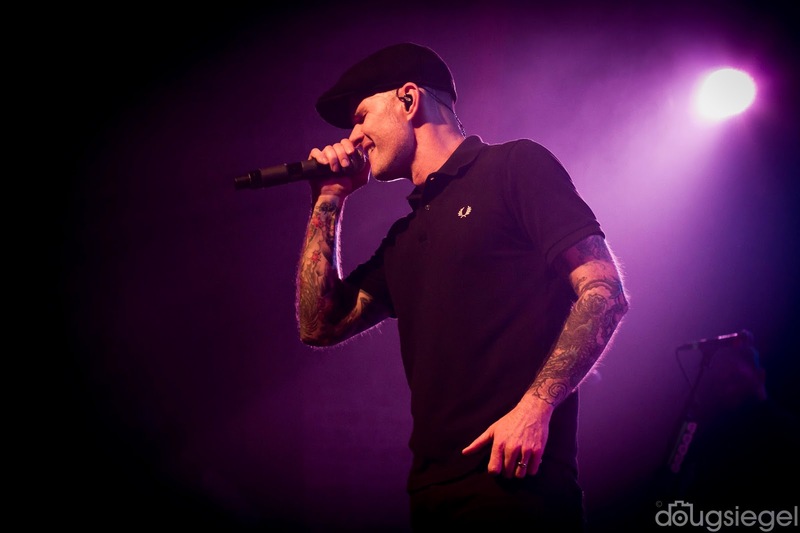 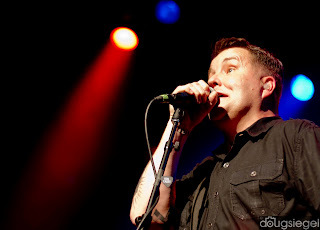 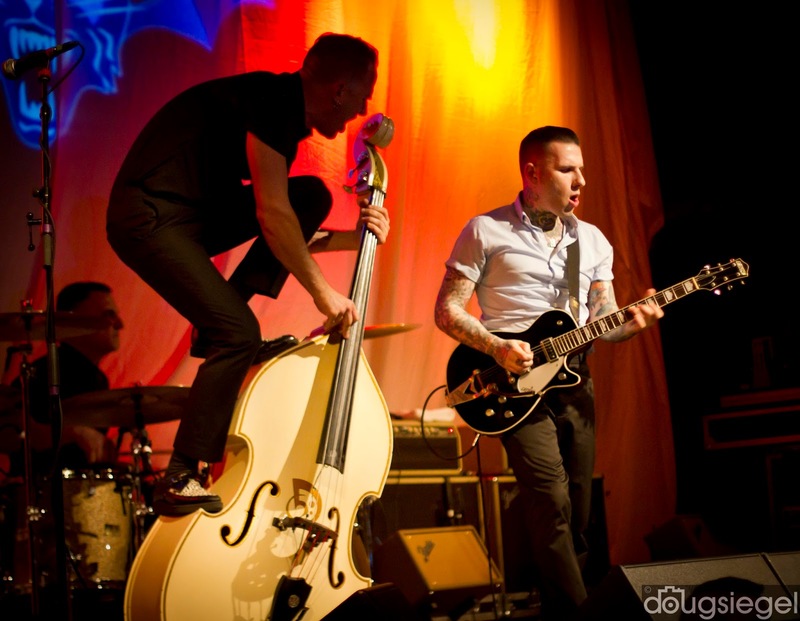 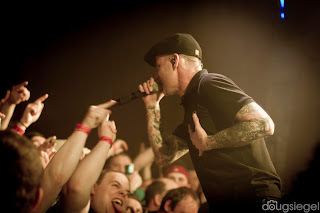 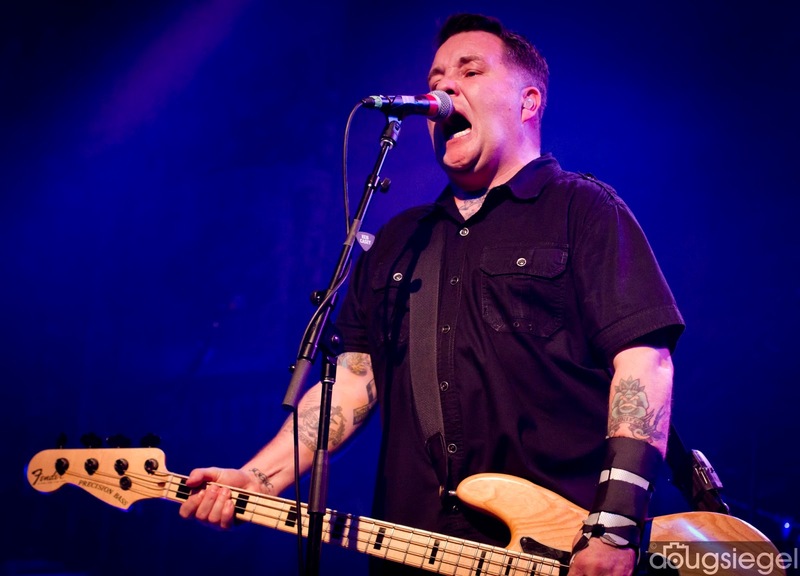 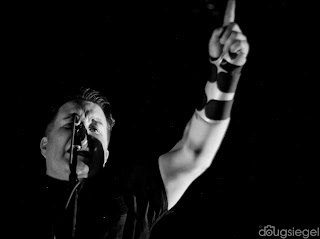 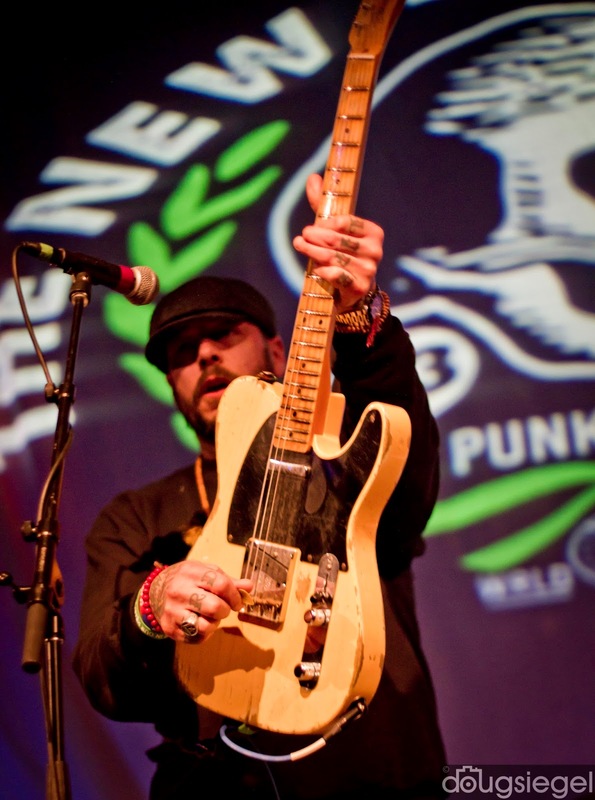 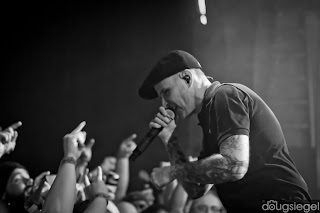 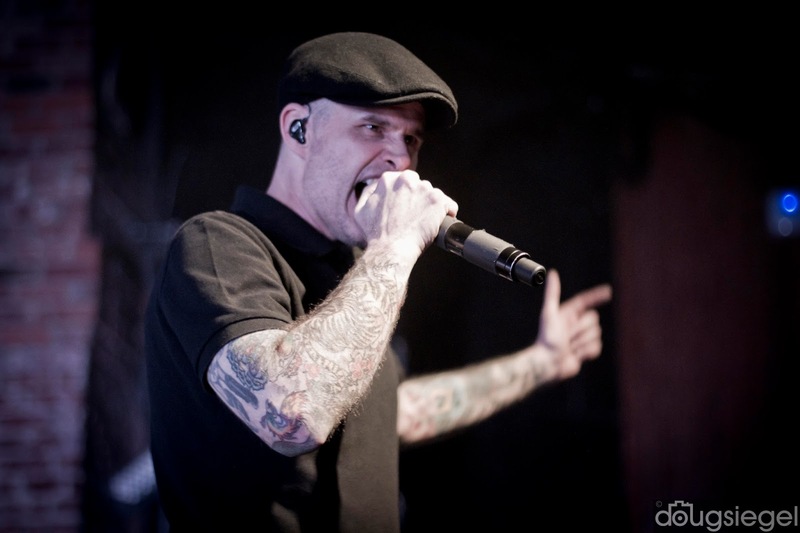 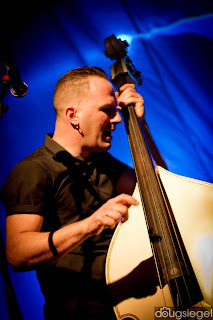 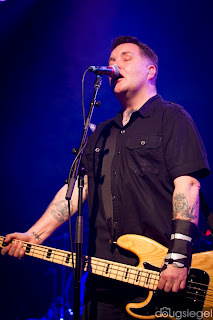 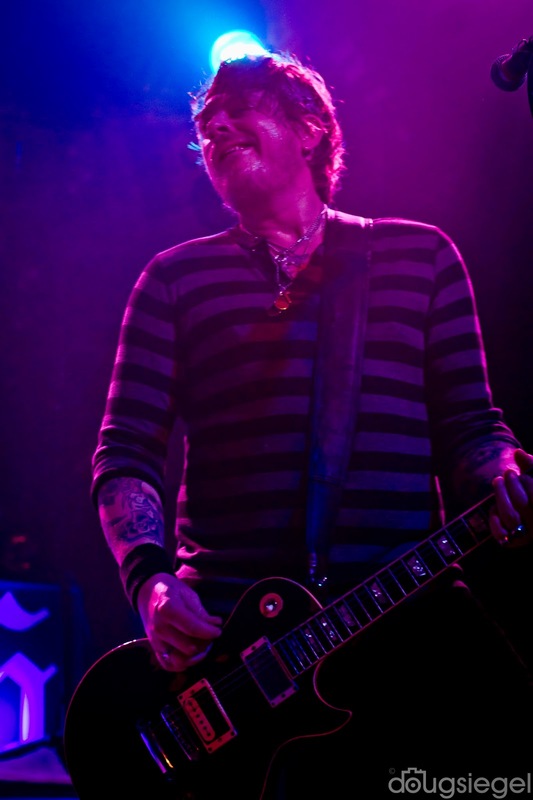 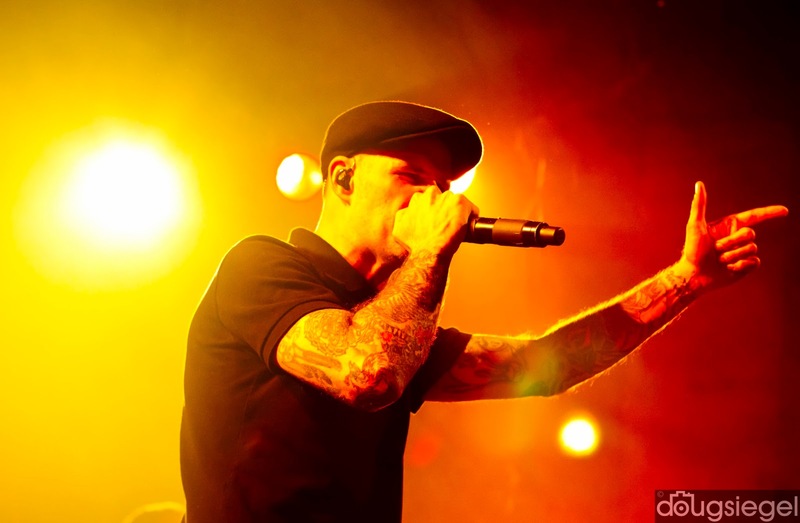 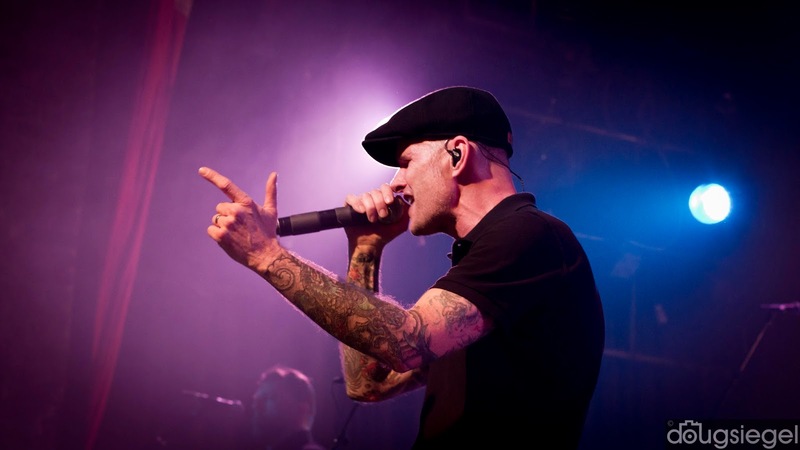 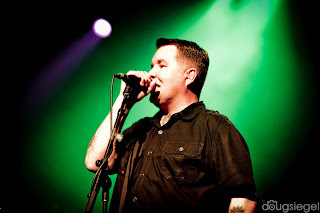 Dropkick Murphys made a stop to Bogarts for their 20th Anniversary Tour with Tiger Army and Darkbuster. Tiger Army and Darkbuster played great opening sets but you could tell the sold out crowd was there for some Irish Rock n' Roll from Dropkick Murphys. 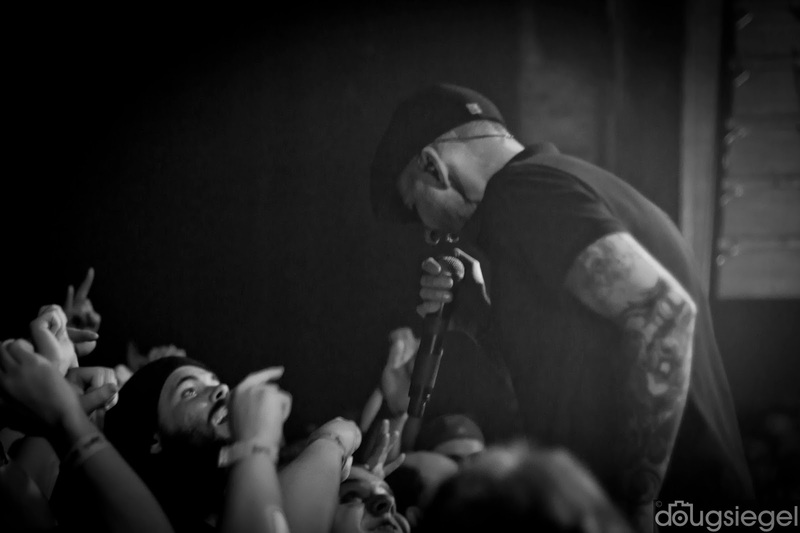 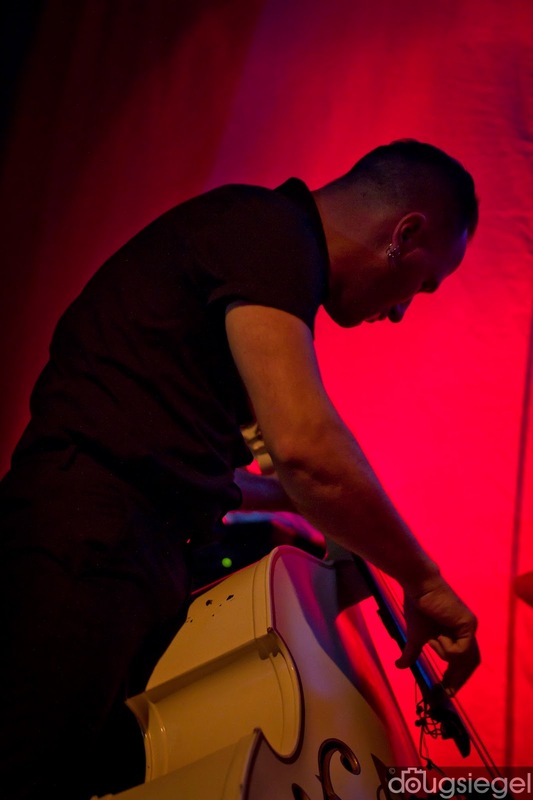 This show sold out last January and was a bit crowded. In honor of their 20th Anniversary, the band put on a 10 minute video to start the show. 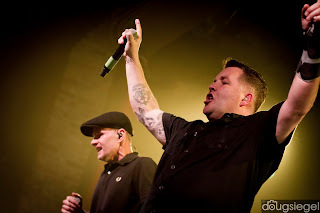 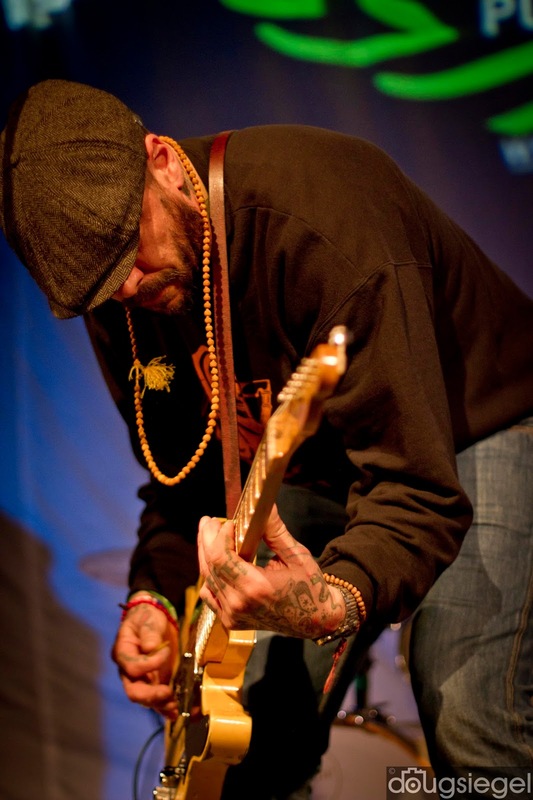 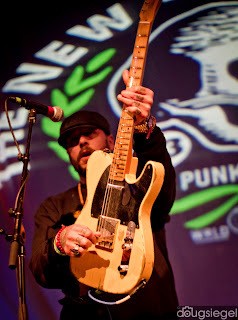 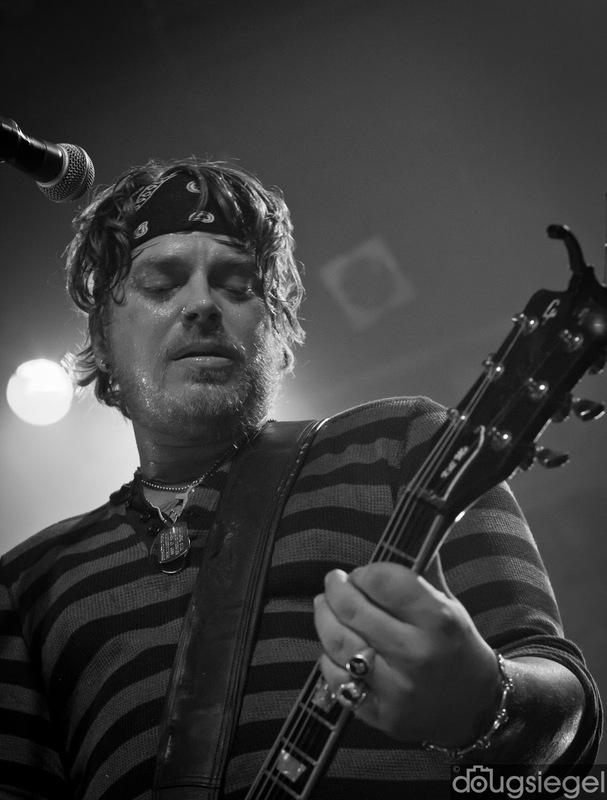 The video covered band highlights, interviews, shows, Boston sporting events which they played, clips from movies including The Departed, and the band's favorite moments from 20 years of music. 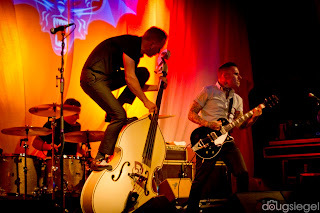 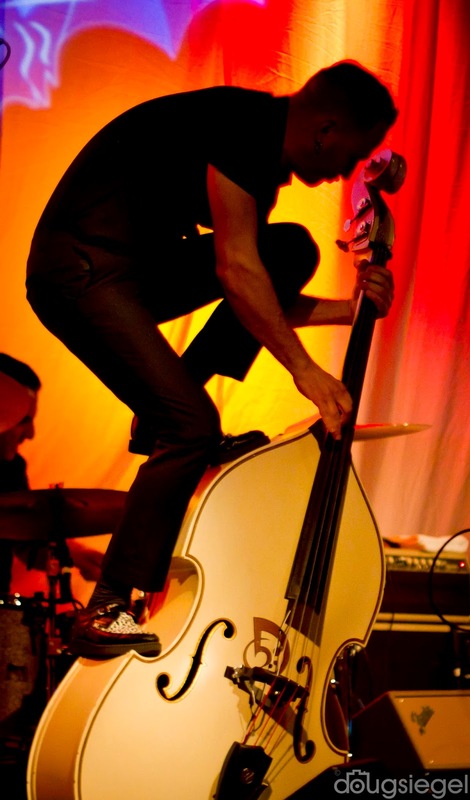 There was not a dull moment all evening and if you ever get a chance to see these guys, especially around St. Patricks Day, don't hesitate to go!! 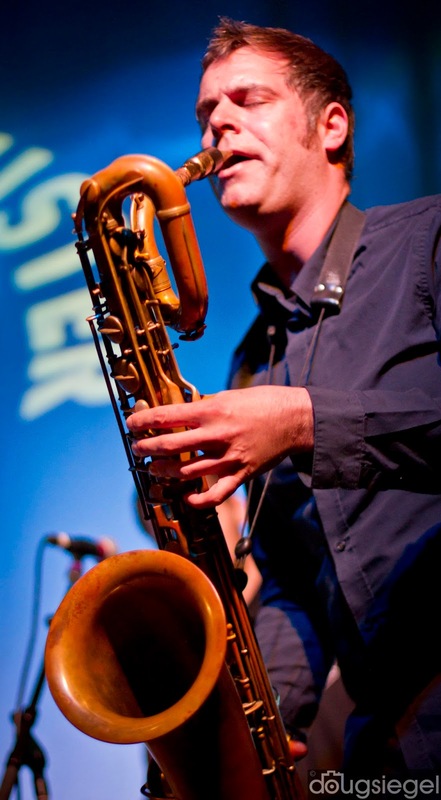 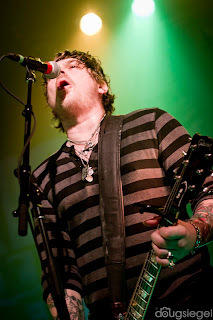 Check out more photos on their website and Press Line Photos. 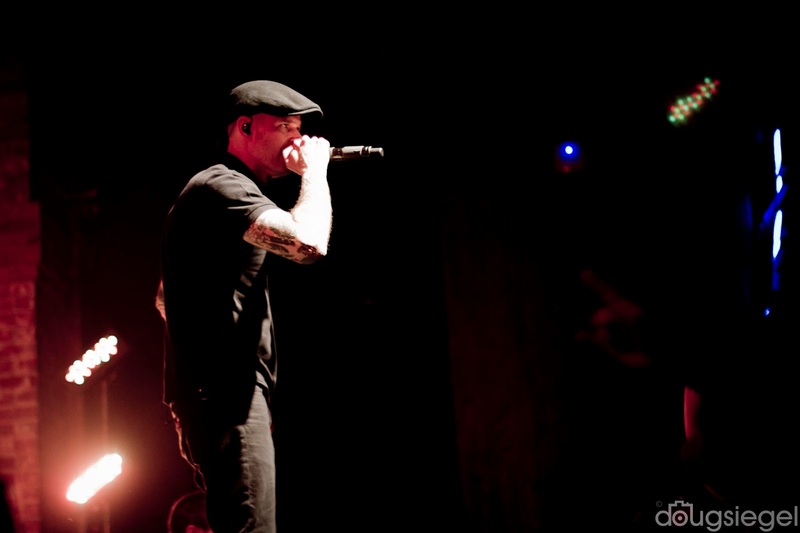 Have a good St. Patrick's Day.